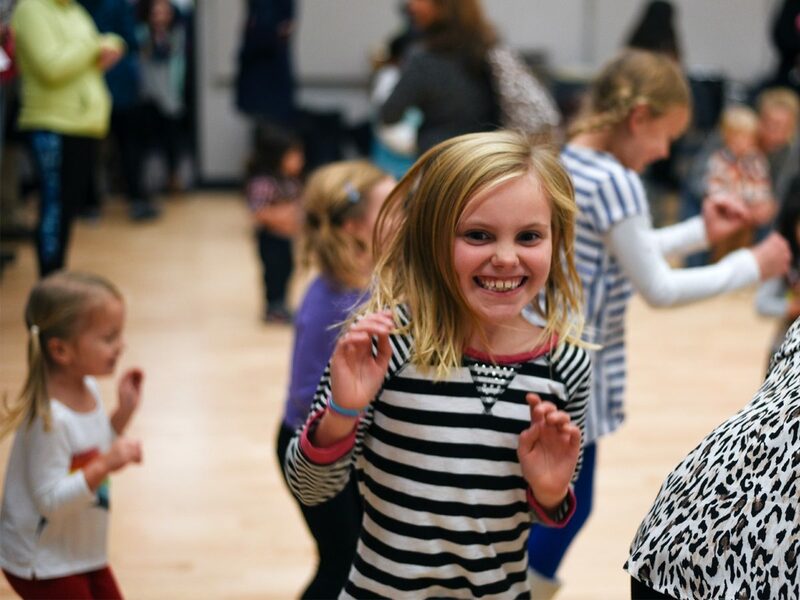 Join other children (ages 4–8) for a week of Music and Movement including listening to a variety of music, playing classroom instruments, and drawing to music. Students will be exploring the connection between music and movement, incorporating nature walks, storytelling, concert listening, singing, and much more! (Brio Music Camp is offered through the Academy of Music in partnership with Fusion Arts – fusionartsmn.org) Brio means brillance, vitality, with energy. Mikki Johnston holds a Bachelor of Music in Violin Performance from the University of Northwestern, St. Paul and a Master of Music in Violin Performance from the University of Minnesota. She is a member of the Suzuki Association of the Americas, runs her own violin studio, StudioJ, and is the Artistic Director of Fusion Arts, a non-profit organization. She is passionate about helping kids discover the beauty of music and equipping them with the tools necessary for their own expression thereof. Karene Johnston is Minnesota state licensed pre-school through sixth grade teacher. She has taught all ages, but specialized in preschool for many years. She graduated from the University of Minnesota with a degree in Elementary Education with a minor in music. She teaches dance and is the co-founder of Fusion Arts, a 501(c)3 non-profit organization. She is inspired to make learning fun through kinesthetic experiences incorporating music and movement. * Please plan to provide a snack for your student(s); students may only eat what has been provided by their parents. How to Register: Register online or contact the Academy of Music office at 651-631-5108 to register over the phone. "My son loved it all, but his favorite parts seemed to be making his own instrument and the song/dances/hand motions that he was taught. I appreciated the quality of the teaching, and the fact that the kids learned building blocks to reading music and musical terms." "My children loved coming to Brio Camp. We were so impressed with everything that was covered in one week. My children both started taking piano lessons this spring and I was looking to further their interest there and also expand their education. I liked the emphasis on rhythm (quarter notes, half notes, etc.) and also teaching them the musical alphabet (A-G) as it aligns with what they are learning with the piano. Also, the tempo and dynamics instruction fit with that. I liked how the xylophones were utilized, too. They loved making their own instruments and I was impressed with how much my children retained and displayed at the program. We will be back next year!"